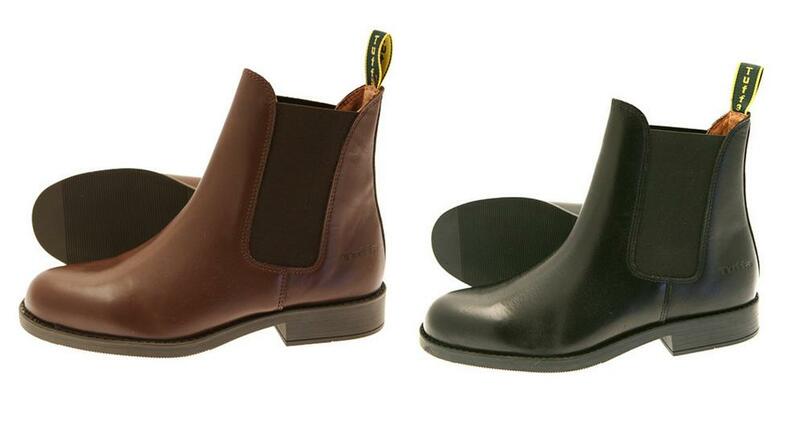 Our best selling Jodhpur boot, the Polo is ideal for children, or as a basic riding boot. Made using high quality leather on a rubber mix sole, this boot is hard wearing and comfortable. Recently modified for an improved fit and additional comfort. All Tuffa boots come with a 3 month manufacturer guarantee. There are currently no questions for Tuffa Polo Jodhpur Boots - be the first to ask one!